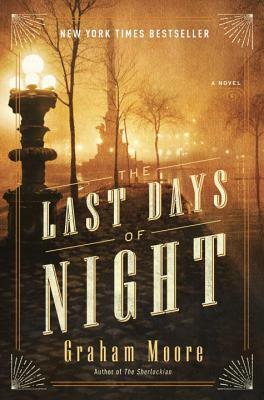 In The Last Days of Night, Moore has written historical fiction that is also a fast-moving legal thriller. It is the 1890s and George Westinghouse hires Paul Cravath, a young, untested lawyer, to determine who invented the first light bulb - his company, Thomas Edison's, or the brilliant and eccentric Nikola Tesla. This is a legal decision that promises professional vindication as well as financial victory. Cravath finds himself surrounded by outsized egos, industrial espionage, and a case that is almost too big to control. Moore, an Oscar-winning screenwriter, gives readers interesting characters with plenty of period detail as well as the pacing of an action movie.